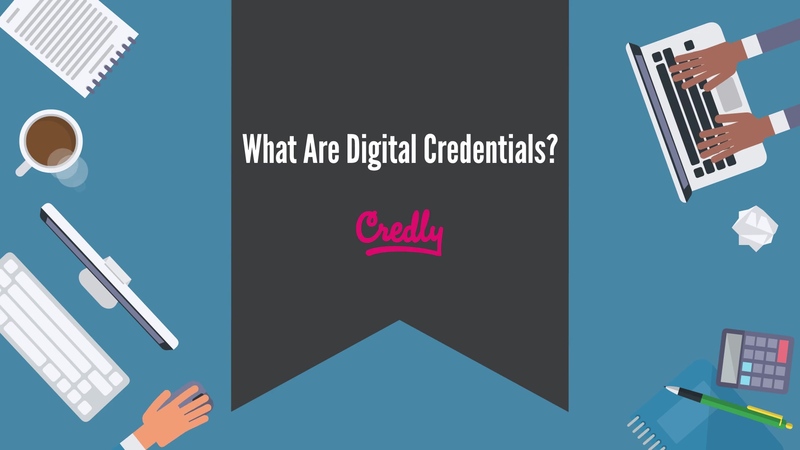 Credly's digital credentialing platform helps transform knowledge, skills, and abilities into a common, verified language that empowers organizations to make more informed decisions. Examples include corporations making educated choices about their workforce, professional associations offering a valuable benefit to their members, and higher education institutions giving proof of learning into the hands of their students. Digital credentials create opportunities for individuals to get jobs, and to advance in the workforce without bias, by validating learning in a verified, secure way. Credly empowers organizations to properly recognize individuals for demonstrated competencies and skills. Our mission is to connect people to opportunity based on their talent and capabilities instead of self-reported achievements that only hinder the workforce. Every badge contains verifiable data that tells the world what you did or learned, who says you did or learned it, and why it matters. Every badge can be shared on social media, embedded into an email signature, resume or website, or linked to for full visibility of one's professional story. Digital credentials are changing the way the world recognizes learning. It’s time for the workforce to move beyond accepting paper certificates and diplomas and into verified, secure digital credentials. 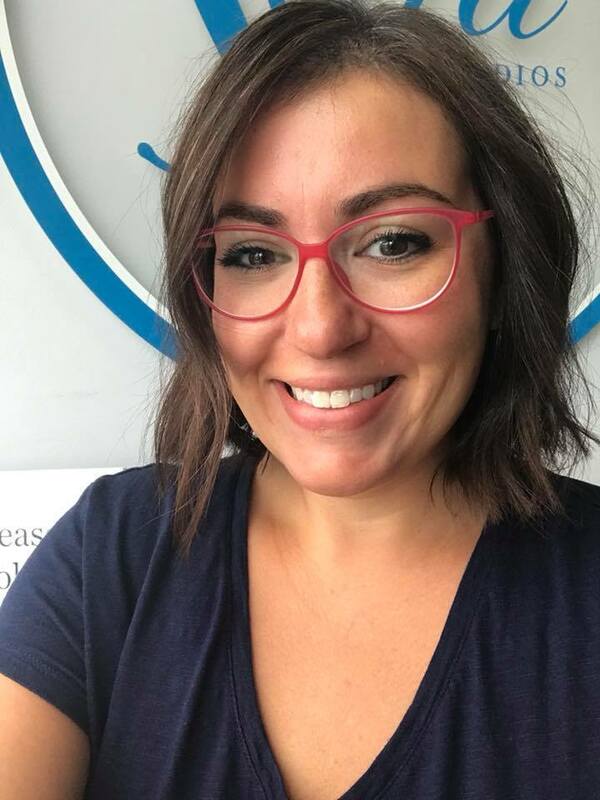 If you'd like to learn more about how to start a digital credentialing program, schedule some time with a digital credentialing expert and we'll walk you through how to start your own program.